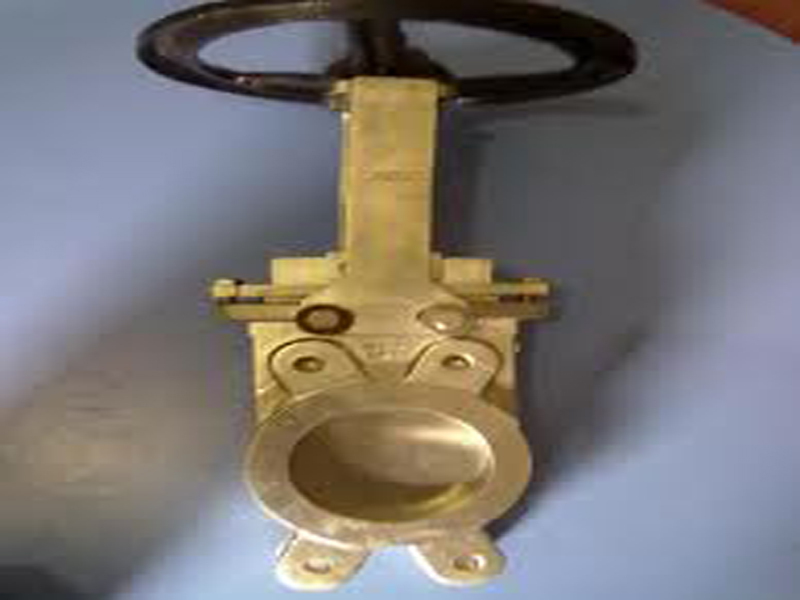 Our company Manufacturer, Exporter and Supplier of Knife Edge Gate Valve. 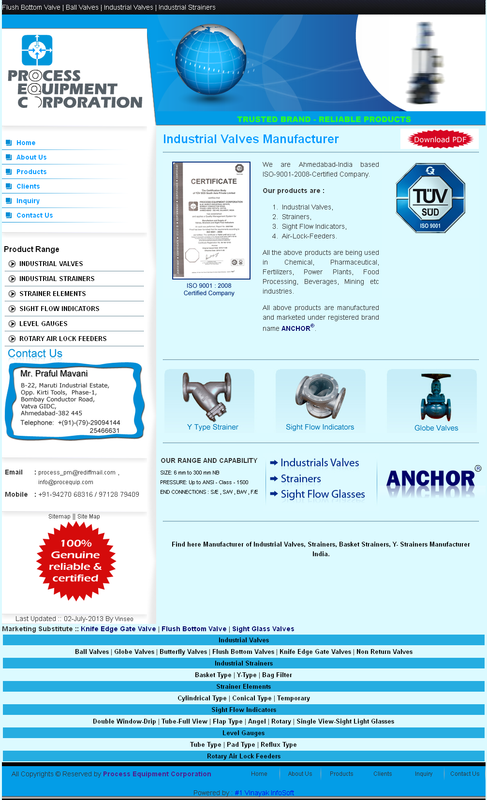 Our Product is one of the Best designs among other Industrial Valves.We feel proud to introduce our self as an ISO-9001-2008-certified based Company in India. We are a leading supplier,manufacturer and exporter in Gujarat. Knife Edge Gate Valve is used to make minimum contact between the parts of the valve. It Reduces the Wear & Tear. Valves features are the high performance, Non Sliding Motion, Avoid Sliding Contact between Body & Gate, reduces loss in valve. (Knife-Edge) Valve s allows flushing of media form the valve interior. Block edge of the Gate (Knife-Edge) allows the tight shut off still when solid particles settle at the bottom of the Body. StrainersInStrainers we provide you wide range of Strainers that have different criteria in different industries.List of our Strainers is Industrial Strainers, Strainers For Pumps, Bag Filters,Strainer Elements,Strainer Manufacturing, Basket Strainers,Y- Strainers,Duplex Strainers,Suction Strainers. Level GaugesOur company providing different types of gauges that are Liquid Level Gauges,Level Indicators, Tube Type Level Gauges,Pad Type Level Gauges, Liquid Level Indicators. Rotary FeederWe provides facilities of Rotary Air Lock Feeder like Rotary Feeder and Rotary Valves.